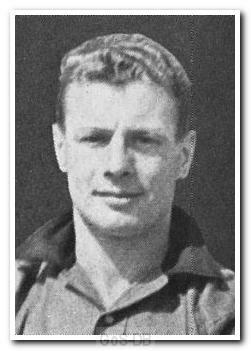 Miller joined Argyle from Southport in 1939 but was unable to make his debut for his new club before the outbreak of war. He had previously played for his hometown club Portsmouth and also Bristol Rovers. When football resumed at the end of the war he was appointed captain of Argyle but injuries cut short his first season with the club and forced his retirement just one game into the next campaign.